If you’re looking for an out-of-this-world, above and beyond coffee cake, you’ve come to the right post. This is no Entenmann’s, for sure. I watched Ina Garten make this cake on an episode of Barefoot Contessa well over a year ago. I looked up the recipe online, saved it, and there it sat ever since. I have been dying to make it but the streusel looked so wonderful that I didn’t want to make it and have to omit the cinnamon and walnuts due to my allergies. Now that my food allergies have gone their merry way, I couldn’t wait to bust out my tube pan and whip up this cake. Speaking of tube pans, this was my first time using one, and now I might be addicted. Incidentally, this was also my first time making a coffee cake. 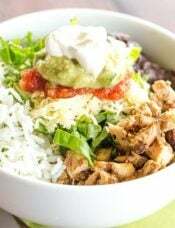 I’ve certainly eaten my fair share, but making one was high on my list of things I want to try. 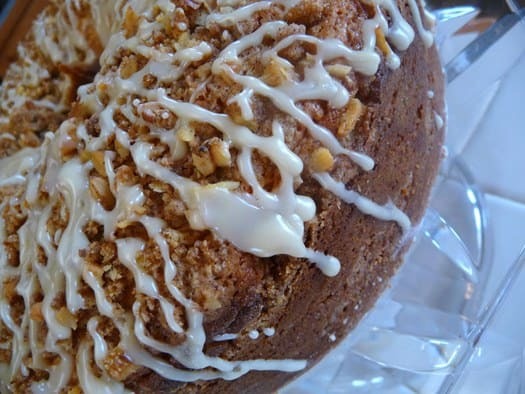 I’d still love to try a yeasted coffee cake and see what the significant differences are. 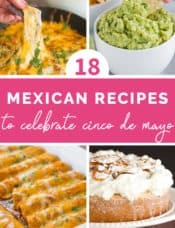 If anyone has made one and loved it, please share your recipe! I don’t recommend making this cake if you are already hungry, because the smell that wafts from the oven is so sinfully delicious that it might make you want to lick the oven door. We’re talking seriously fabulous. 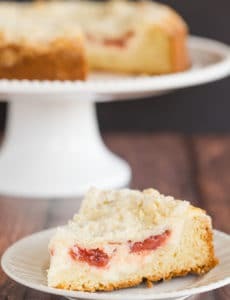 It probably isn’t shocking to hear that the streusel that runs through the middle of this cake and graces the top steals the show. The flavor is absolutely fabulous – not too sweet or dense, and the cinnamon doesn’t overpower as I had suspected it might when I was putting the cake together. 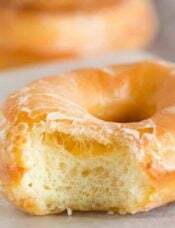 The use of cake flour gives a lighter, less-dense texture to the cake and the maple-flavored glaze all add up to an absolutely fabulous accompaniment to a cup of coffee or your favorite tea. Preheat the oven to 350° F. Grease and flour a 10-inch tube pan. Followed recipe as written and was very disappointed in the results. Seemed more like a pound cake to us. We thought it needed more streusel inside. Sorry, had high hopes for this recipe but it missed the mark for us. 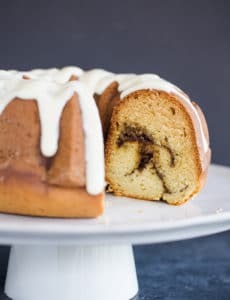 Hi there — I want to make this cake, but I don’t have a bundt pan (I’ve made it this long without one, and I have no where to store one, so I’m no looking to purchase one). 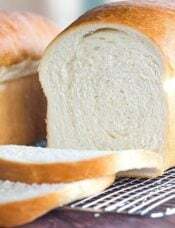 Could I make this in a loaf pan, or a rectangular cake/casserole pan? If so, would i need to adjust the cooking time and/or temperature? Hi Anna, A 9×13 or casserole pan would be too small, but you could use this recipe to make two 9×5-inch loaves. Hope that helps! I’ve made this twice now and it is an outstanding cake. Today I made it “upside down” in a bundt pan and it worked beautifully. Incredibly moist with a great crumb, just melted in the mouth. One substitution I made – I didn’t have any sour creme so I used 3/4 cup ricotta and 1/2 cup plain yogurt instead. Worked fantastic. Thank you for this terrific cake! PS I think the cake part would also work nicely without the strusel as a basic yellow cake to bake and decorate etc. Can’t wait to play around with other versions of the cake! Fabulous! 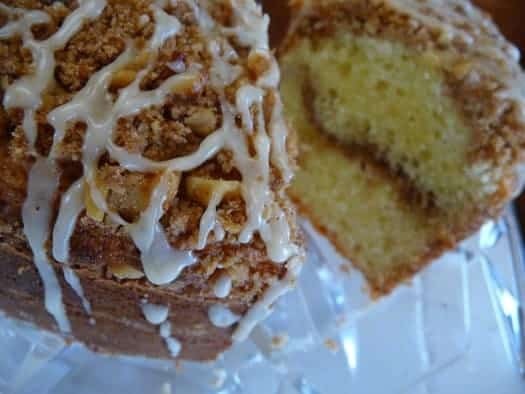 I was looking for something just like this – I did change up the streusel a bit, split it in half and added some cocoa and granulated sugar to half of it and used that in the swirl, used the original mixture on the top. It was truly amazing – thank you for posting this! Can i use all purpose flour instead of cake flour?? Would there be a difference in the end product?? 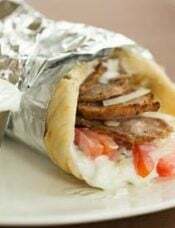 Hi Ana, Yes, there will be a difference in the end product. Cake flour produces a lighter, finer texture. Can u use large eggs, instead of extra large if I Can How many sad would I use. Hi Laura, You can use large eggs. Use 3 as well. 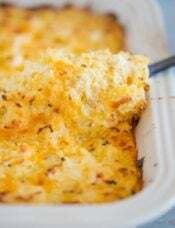 Pingback: Shepherd’s Pie | Best Recipes! I was wondering if you can use muffin tins instead if you don’t have a tube pan? And how long in the oven if using the batter to make them into muffins? Hi TY, I have not tried making this into muffins, but it never hurts to try! You’ll need to reduce the baking time, but I am not sure how long exactly, as I haven’t made them that way. It is in the oven as we speak………can hardly wait! Made slightly more topping than called for, but really, is there such thing as TOO much streusel? My mom won an award for this cake, back in 1965. She was 30, had 4 young children and baked this coffee cake for a contest in our local news paper. She won cook of the month, then “cook of the year”. She was awarded a check for $100.00. I baked 5 of these two years ago and gave one to each of my siblings for Christmas morning. Wrapped pretty with a copy of our mom and her recipe. (the 5th cake went to my aunt, who my mom got the recipe from in the 1st place) This year I am again making them as gifts and sending them all over the United States. Just a question evn thouigh there’s no coffee in the cake why is it called coffee cake. 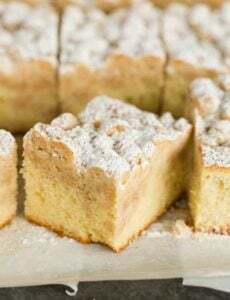 Hi there, The term coffee cake is used loosely in the U.S. (not sure if it’s common in other areas) to refer to what is usually a single-layer cake that’s square or ring-shaped with some type of streusel and/or glaze. It got its name because these types of cakes are sometimes eaten for breakfast, served during coffee breaks, or offered to house guests around the coffee table. Pingback: Paprastas pyragas prie kavos « rūtuliuko virtuvėj pasižvalgius.. Interesting I always loved coffee cake but I never had it with icing. that’s a amaze final touch. I’d love to make this today for my father’s birthday cake but I only have a bundt pan. WhileI know it will still be delicious, it might look a bit ridiculous sitting “upside down”. Do you think that it would fit in a springform pan or might it be too big? OMG!!! I Just finish making this cake,it’s look soo good.I can’t wait for eat.